This pack is an EasyRoads3d Pro Addon with HD content and ready-to-use road type presets and road related side objects. It was made in co-op between EasyRoads3d and NatureManufacture teams. 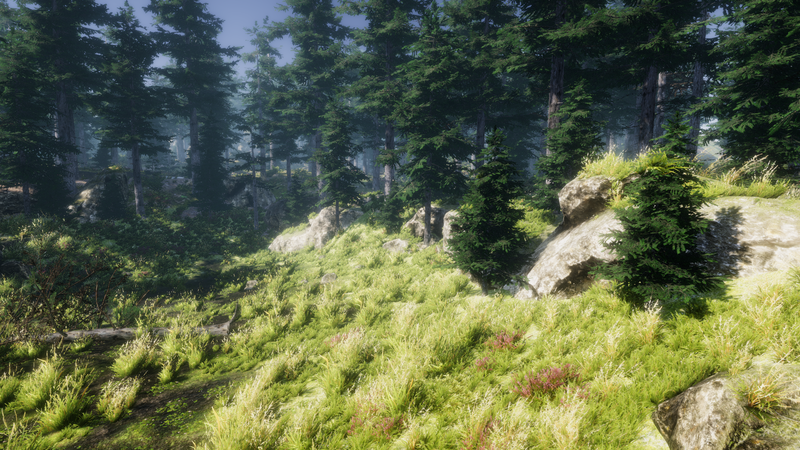 All assets are PBR and support Unity 2017, 2018, LW SRP and soon HD SRP. All roads connect in seamless and natural way to each other out of the box, with options to change connections manually – by default it’s random from predefined decal types. Connections between roads are natural and made from real world existing road connections. 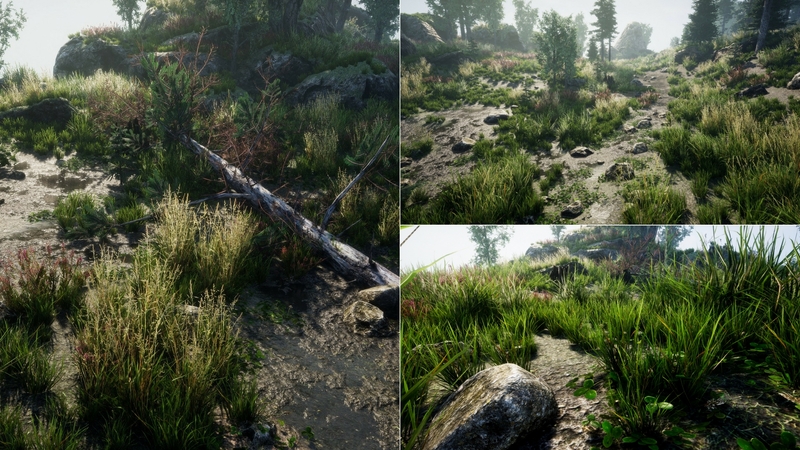 Texture maps are packed to save gpu and memory usage. Crossroads are made with minimal texture usage, in effect whole road system doesn’t take big amount of memory from your app. With this pack your roads will get AAA look. The road specific materials work with the free version of EasyRoads3D. 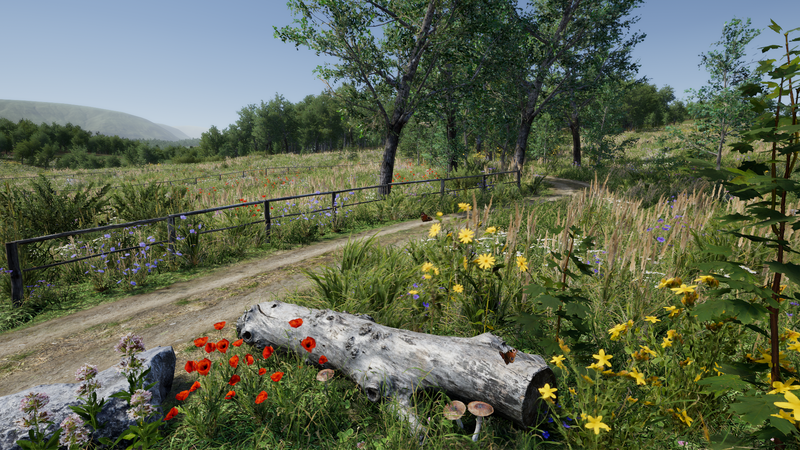 Pack will be extended with new content step by step (additional road textures, side objects and crossroad prefabs).